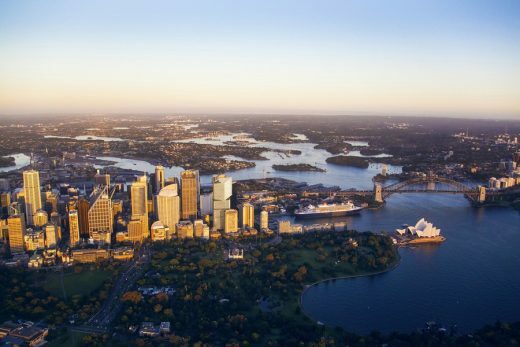 The harbour’s edge is dotted with landmarks that showcase its rare natural beauty and reinforce its relevance around the world – Sydney Opera House, Sydney Harbor Bridge, Woolloomooloo Wharf, Jones Bay Wharf, Barangaroo, and Darling Harbour. 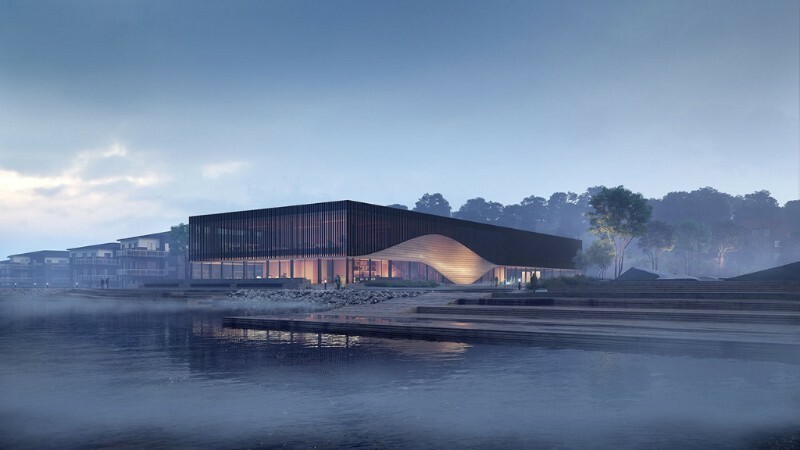 As a forum for knowledge, education, innovation and development projects, this new Jutland building will help establish Lemvig and the Central Denmark Region as a center of climate change adaptation. The 200m-high tower comprises five shifting glass volumes stacked upon each other. Rather than face directly into the adjacent building, AMP’s 33 Alfred Street, the lower levels of the tower angle west to capture the energy and movement from the surrounding neighborhood. 3XN’s vision to create an open, inspiring and social learning environment for a new technical faculty wins competition with 25 entries. It is the ambition that the new building for the technical faculty of the German university Duale Hochschule Baden-Württemberg (DHBW) is to be a lighthouse project for academic learning – an innovative and productive learning environment in which students, teachers and industry representatives can meet. The Blue Planet will be Northern Europe’s largest aquarium. Architecturally, the aquarium is shaped like a whirlpool, giving associations to eddies of fish, birds and sea currents. The building is in Copenhagen, at the island of Amager, close to the Copenhagen Airport, and viewed from a plane the whirlpool shape will be shown in full. 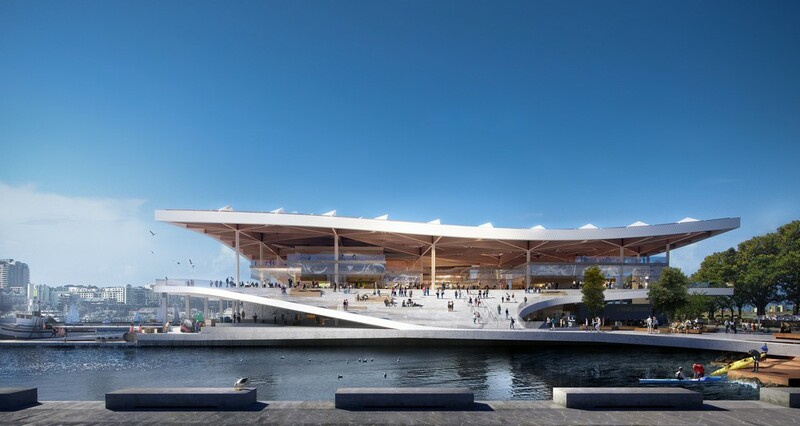 ‘Stockholm City Station’ will mark the entrance to Stockholm’s inner city center and integrates the station, a hotel and conference center along with apartments. The main idea behind the design was to create a building that gently adjusts to the area’s existing building in scale and expression, and which reinterprets a number of local Swedish design traditions. The new City Hall and cultural center in the Dutch city of Nieuwegein, is designed to create cohesion and the foundation for a stronger local community. Danish practice 3XN is the architect behind a new experimental conference center and hotel where everything is adapted to the circulation of nature and where guests will get an idea of how it feels to live in a world without waste. The new Museum of Liverpool is largest newly-built national museum in Britain for more than a century. The new Museum of Liverpool, opening on July 19th will not only tell the story of its importance as one of the World’s great ports or about its cultural influence, such as with the Beatles phenomenon. It will also serve as a meeting point for History, the People of Liverpool and visitors from around the globe. 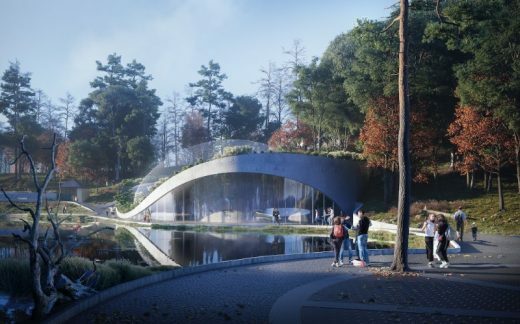 Therefore, according to the Architect, Kim Herforth Nielsen, the structure functions as much more than just a Building or a Museum. October 21, 2018 in Architects.